Here’s a great excuse to get a another double. This Beretta BL-3 is an awesome OU and just about perfect as-is for grouse and woodcock. 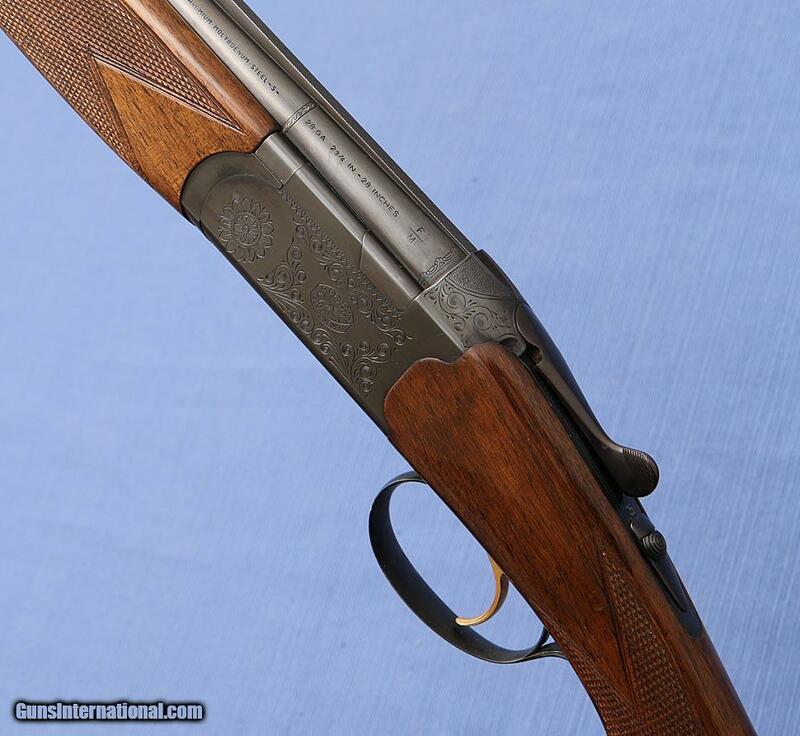 The Garcia Corporation imported Beretta BLs in the ’60s & ’70s. Personally, I think they’re better over-unders than the 686s and other boxlock models Beretta built afterwards. 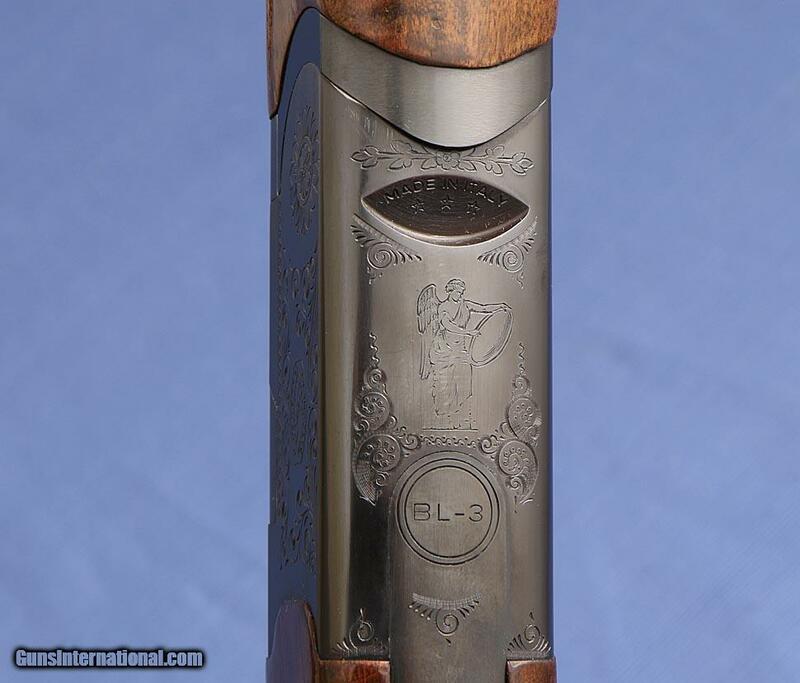 For a long time, Beretta BLs were under appreciated. That’s not the case any longer. So if you like what you see, get on it now. This little 28 gauge won’t be on the market long.